Scottys has been a part of the Gold Coast community since 1983. We’re a family owned business, providing excellent service, and good quality second hand furniture to our customers. When you walk in to our showroom, you’ll always feel welcome. Our staff are happy to have a chat with you, so you can find exactly what you need. 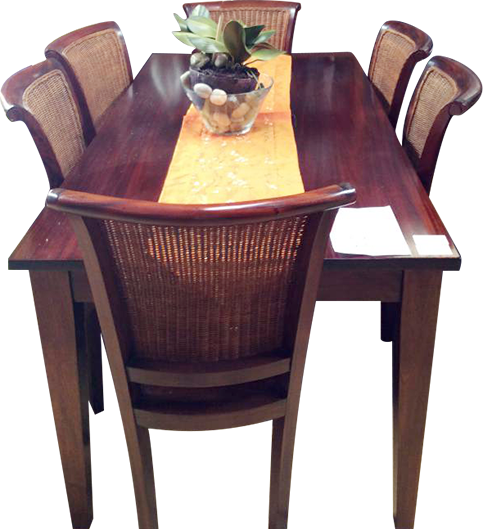 We source our furniture from all over the Gold Coast, and our second hand furniture and second hand appliances come from many different stores including Domayne, Ikea and Amart. 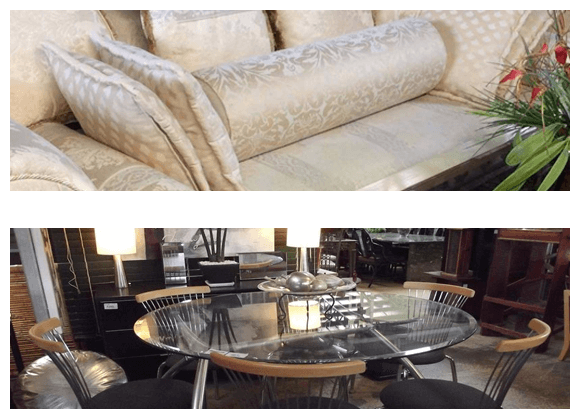 If you’ve been searching for quality second hand furniture, and you appreciate a great deal you’ll love what we have on offer in our showroom at Scottys. Our stock is here one day, and gone the next. Drop in to Scottys, and end your search for the perfect piece of second hand furniture, or contact us. Contact us on 07 5597 7297 to speakTap to Call with one of our friendly staff. We're happy to talk you through our extensive range, and share our expert knowledge with you!